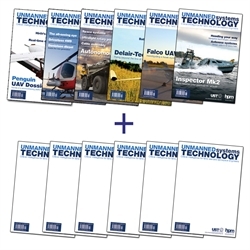 Unmanned Systems Technology (UST) focuses entirely on the innovative engineering that’s successfully pushing boundaries on land, in the air, at sea and even through the universe. 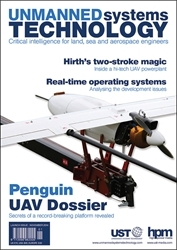 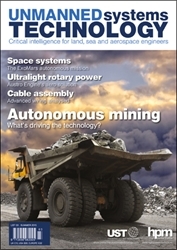 UST is unique – the first ever publication to focus entirely on providing independent coverage of the engineering at the heart of unmanned vehicles. 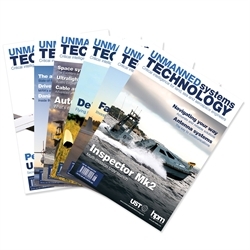 It applies the same rigorous scientific approach to this brave new world as critically acclaimed Race Engine Technology magazine brings to the subject of racing powertrain technology.